Flying taxis have been somewhat of a contentious issue to some, now the general public is to be asked their views as to whether they see these aircraft as a viable transportaional proposition. A report entitled, Position Statement on Future of Flight, which was published by the Department for Transport's science and advisory council has suggested that congestion is an increasing problem on a global scale. It is generally accepted that flying taxis would attract the wealthier members of the public, and therefore be seen as transportation with a very high price tag. One of the other issues facing how the public would perceive this transportational "brave new world" is the fact that these aircraft would be fully autonomous. There may well be a highly negative slant on the opinion of the general public given the cost to use one of these aircraft as well as the lack any human interaction in controlling the air-taxi. 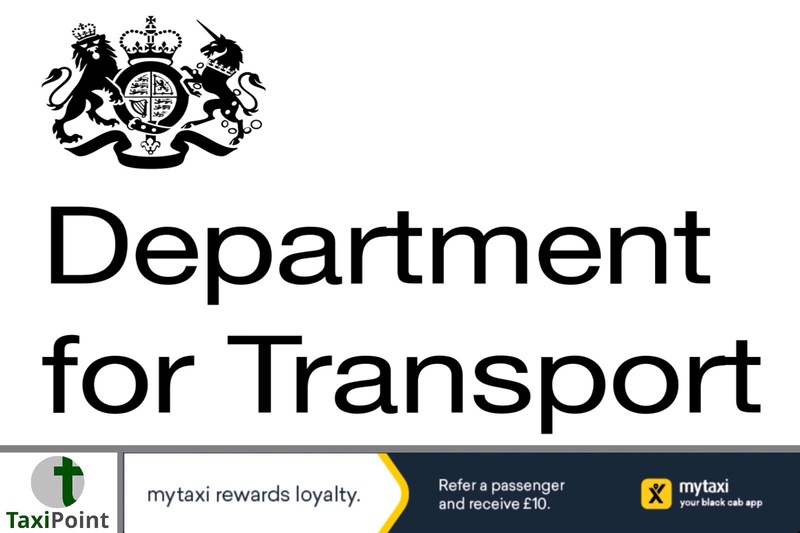 The DfT is looking into how the government can play a role in the development of this and other major technologies.